The Mechanical Workshop is located just half an hour away from Nuneaton. 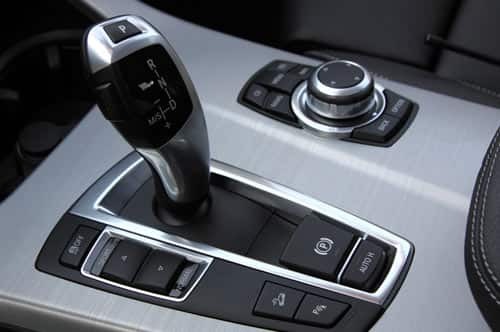 We have a professional team who are knowledgeable and experienced and who specialise in automatic transmissions. Our wide range of skills allows us to resolve vehicle problems efficiently to get your car working as it should be. 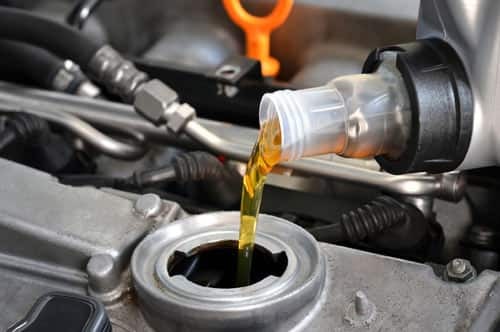 We have built and maintained a positive reputation within the local area and further afield and are a popular alternative to the main dealerships due to our high standards of work and competitive prices. We have been working with automatic transmissions on a range of vehicles for over 45 years. Our servicing comprises of your vehicle being put through a series of checks to ensure that it is operating to the best of its ability. These checks include inspections of the timing belt (cambelt), gearbox operations, tyre pressures and much more. If any repairs are required these will always be carried out to the manufacturer’s standards. We are experienced in working with all makes and models of cars, including imported vehicles. Reconditioned gearboxes from a range of leading manufacturer’s are also available from our garage. 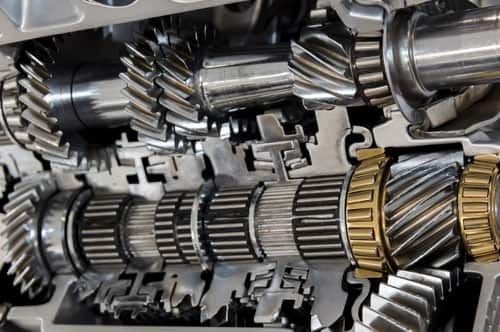 All of our reconditioned gearboxes are put through a full system check and diagnostics service before use to ensure that the gearbox is suitable for installation. 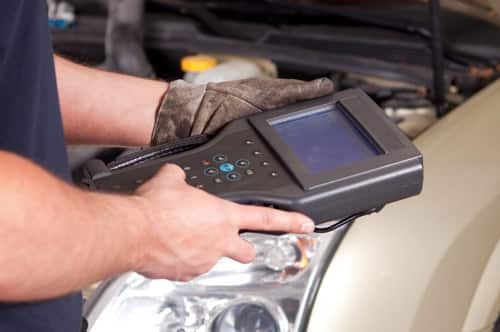 Our specialist diagnostics service can rapidly pick up on issues within your vehicle and can provide engine control unit resets and re-adaptions. We always ensure that we are on the cutting edge of diagnostics technology so that we can provide you with accurate results. We use software from brands such as Bosch and Launch that allow us to investigate engines and automatic transmissions in depth. To speak with a member of our team about your reconditioned gearbox, servicing or repair requirements in Nuneaton, please get in touch on 0116 2863896. Alternatively, you can contact us via our online contact form.